Recently get your Apple Watch? I bet there’s a bunch of little things you didn’t know you could do. With the introduction of Force Touch and other input methods such as the Digital Crown, Apple has some hidden little gems. Below we’ve gathered the top 10 Apple Watch tips for you. Enjoy! 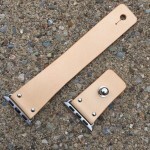 Note: This article first appeared on our sister site, WatchAware.com. The very first Glance on your screen — you may need to swipe to the left a few times — is one that allows you to toggle sounds, airplane mode, and Do Not Disturb. Look right underneath those three toggles, and you’ll see a large pill-shaped button. That button will ping your iPhone and cause it to emit a loud, annoying noise. This is a great feature to keep in mind if you’re someone who misplaces their handset frequently (or who has lots of touchy, thievy friends to worry about). As I highlighted a few days ago, double-pressing the Digital Crown will help you jump back to the last app you used. This is helpful if you need to get back to the last app you used that didn’t happen to be a Glance or Complication. Want to share a screenshot of whatever’s on your Apple Watch? All you have to do is press the Digital Crown and “contacts” button at the same time. You’ll see an animation and hear a virtual shutter indicating that you’ve just captured a screenshot. Look in your iPhone’s Camera Roll, and the screenshot will be right there, ready for you to share. Ever receive a notification you want to dismiss quickly? Of course you do. Just swipe down and back up like you would on your iPhone and Boom! Notification dismissed. Want to clear all your notifications? Swipe down and then Force Touch to eliminate every last one. Super handy. Sometimes, you may be away from your iPhone when you get a call. 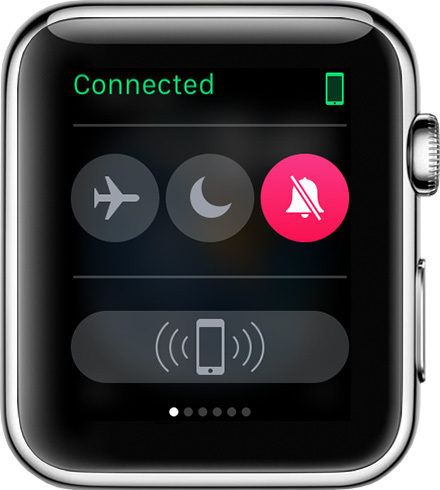 The good news is that you can easily answer that call right on your wrist. 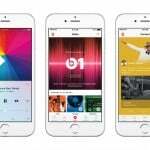 But if the conversation goes long, you’ll likely want to move things to your iPhone. And that’s not a problem: simply scroll down with the Digital Crown (or swipe down on the screen) to transfer the call to your handset. Now you can take that call the way it was always intended. Want to send your location to someone in a message? Just Force Touch on that particular message, and you can quickly send them your exact coordinates. Easy peasy. 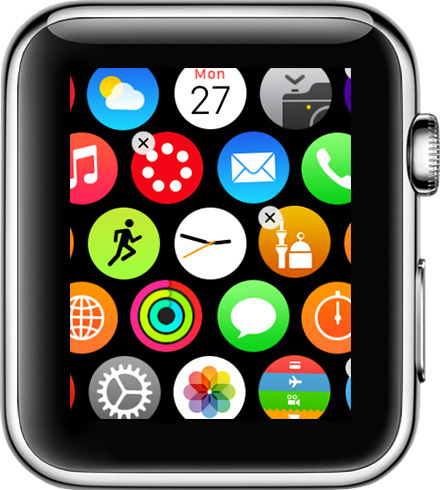 Did you know that you can change the icon layout on your Apple Watch? Yep! Just press and hold the screen like you would on your iPhone, and up come the jiggles. Want to do it on your iPhone instead? 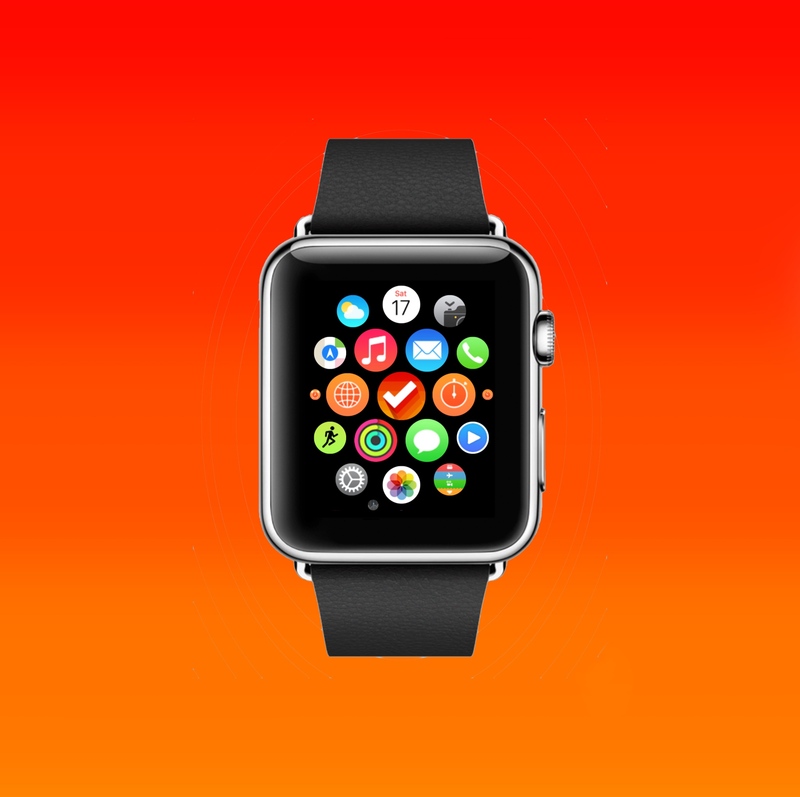 Open the Apple Watch app and navigate over to App Layout. From there, you can easily move your apps around and put them in the most accessible array for your own personal needs. You may not know this, but you can change the color of your sketches and taps. When you’re about to send someone a message, look in the upper right and you’ll see a small circle in one of seven colors offered. Tap that small circle and you can change your digital touch color. But wait…there’s more! 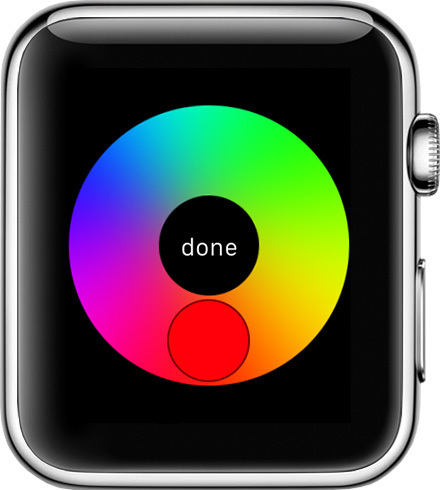 Long press (not Force Touch) and you’ll see a color wheel that lets you pick any color. Yes! While a song is playing, you can actually change its output source. 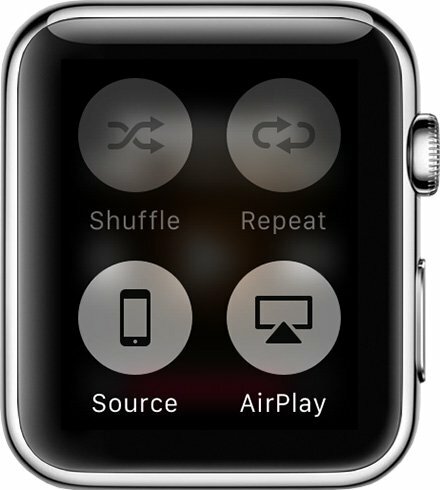 Play music right to your Apple Watch or AirPlay it over to a more suitable piece of audio hardware. Simply Force Touch on the current song, and you’ll be greeted with four options. One of these is Source and another is AirPlay. Pick one and send your tunes wherever you’d like!